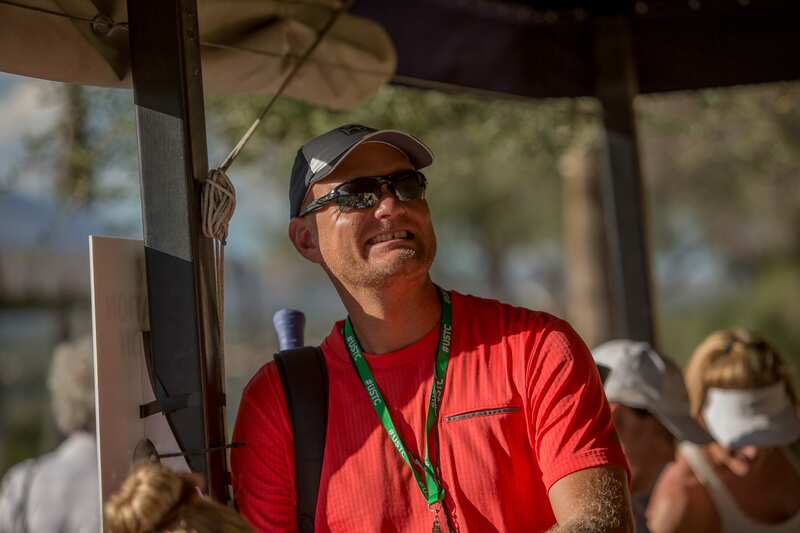 For us serious adult recreational tennis players, passion has no limits. The sport is more than a “hobby” for us: it’s part of our identity. 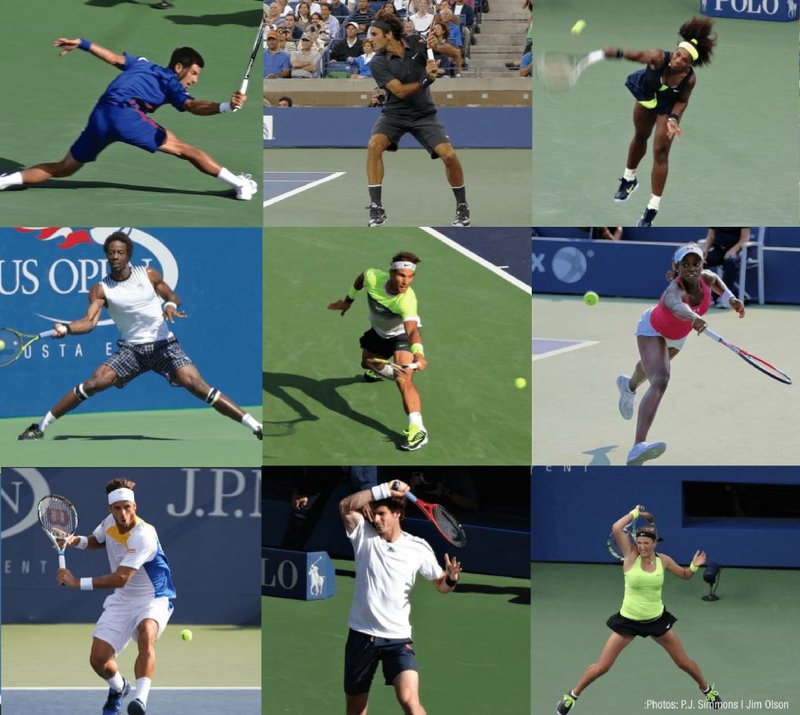 For us, tennis and life go hand in hand. 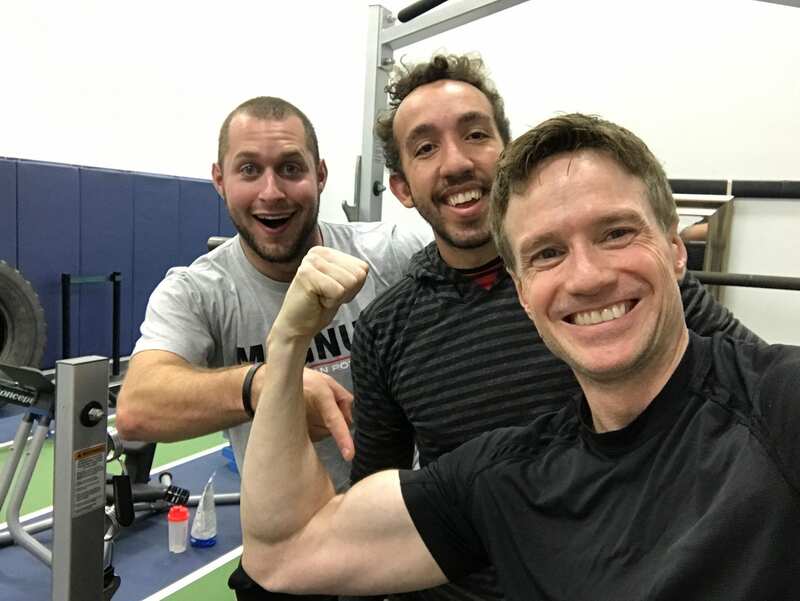 We know we can become stronger, better people through tennis… and that our life experiences help us become better players. For us, each milestone of progress carries great meaning. To have our goals and aspirations treated seriously by coaches carries means the world. 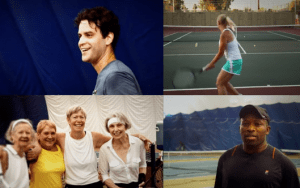 For our inaugural event, The Tennis Congress worked with a group of Emmy Award-winning filmmakers to produce a short film that would capture the commitment and passion of adult nonprofessional players. The film features several of the awesome individuals I’ve met on my own journey to improve — each of whom inspires me in unique ways. The film’s world premiere took place at the opening dinner of the inaugural United States Tennis Congress, October 11 2013 in Atlanta.